Long ago, Julian DiConti was caught in a powerful spell binding him to a Djinn bottle, forced to grant wishes to each owner of his bottle. Three wishes... of the right kind... could free Julian of his bonds, but after six hundred years, he is beginning to wonder if he will be trapped as a Djinn forever. Enter Alessandra Taylor, good Samaritan extraordinaire. 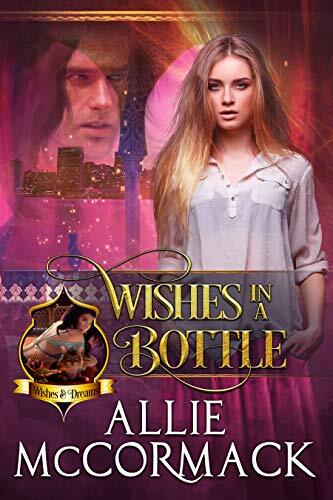 She’d gladly free Julian from the spell if she could, but he isn’t allowed to tell her how, and one by one she’s driven to use the precious wishes to help others. But where will that leave Julian, and the growing love between them?